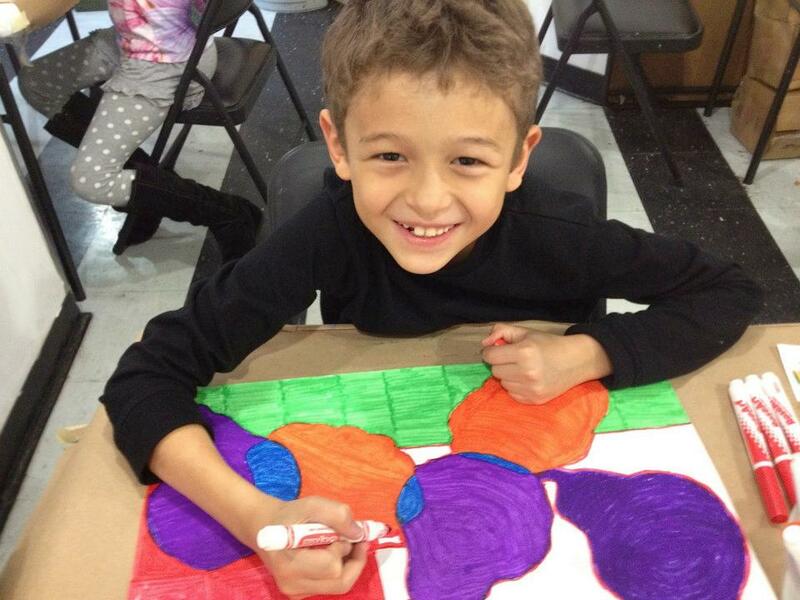 AIAVAP’s Saturday Fine Art Class is designed to expose children to age appropriate fine art concepts, and skills and a variety of exciting materials that working artists use in their art. 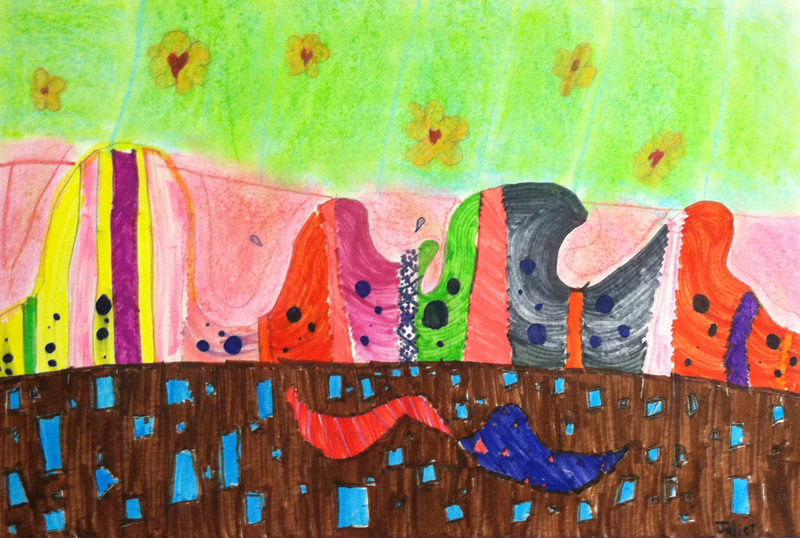 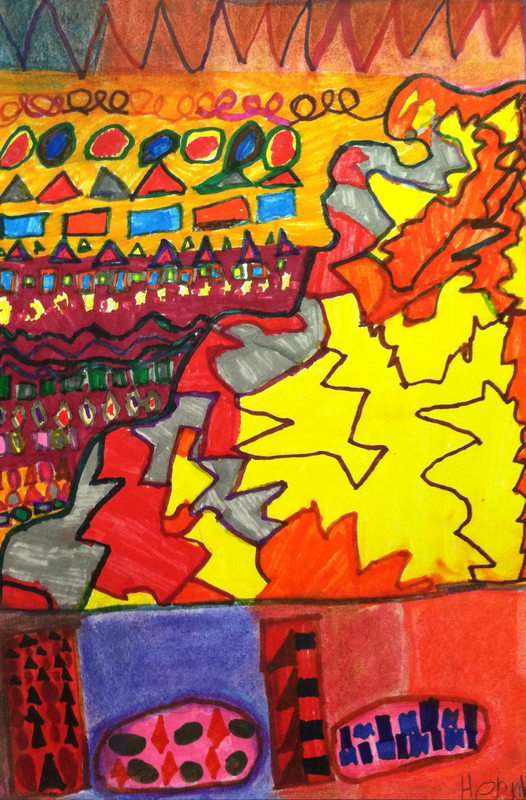 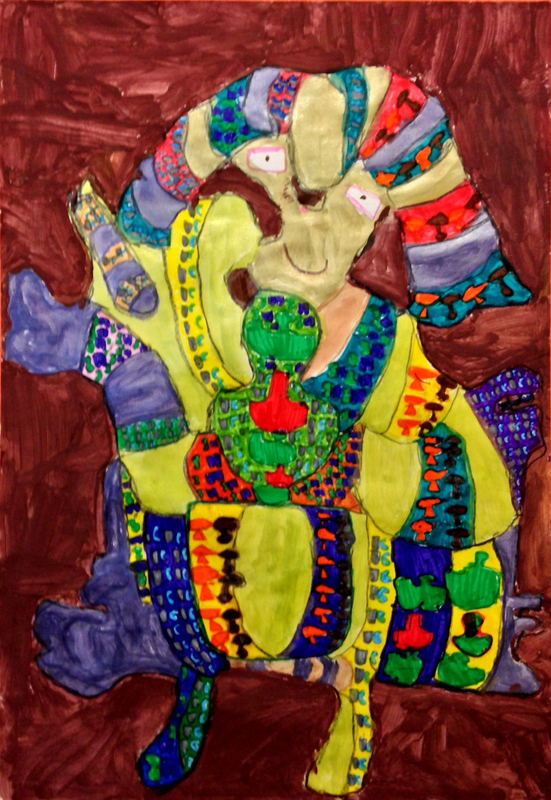 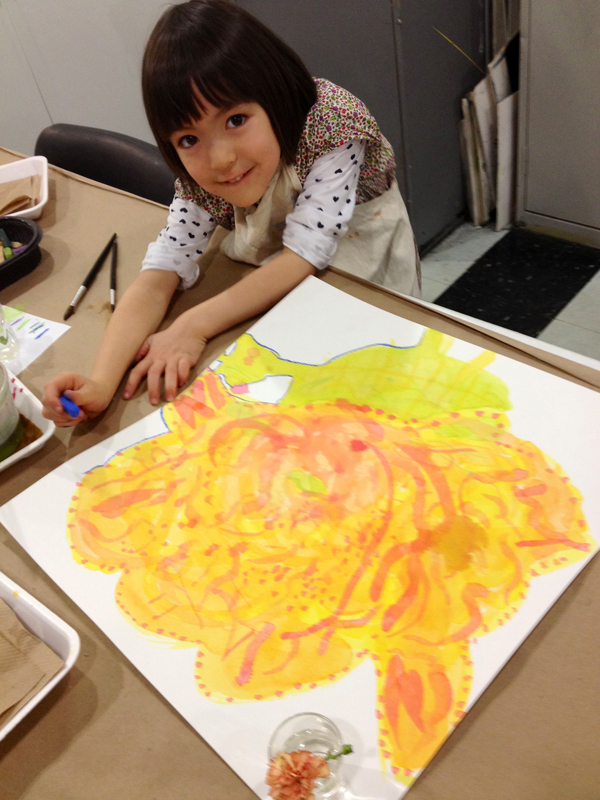 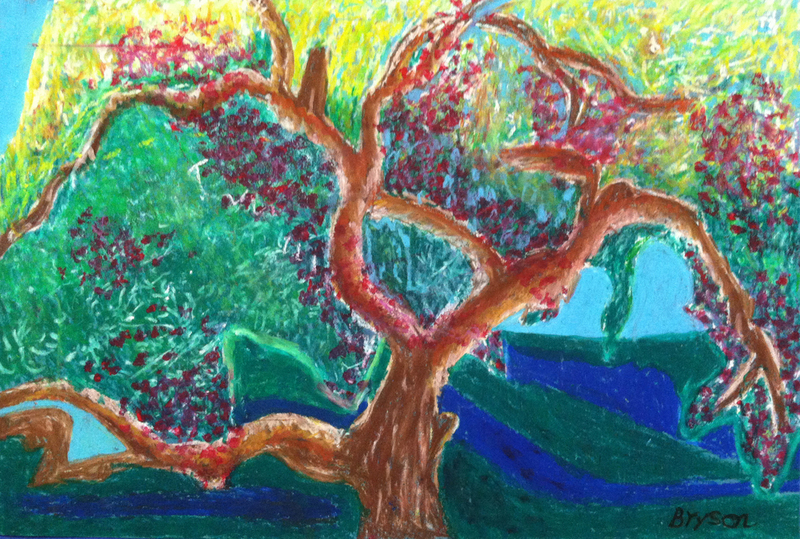 AIAVAP teaches art that empowers children to communicate effectively through the foundations of drawing and painting! 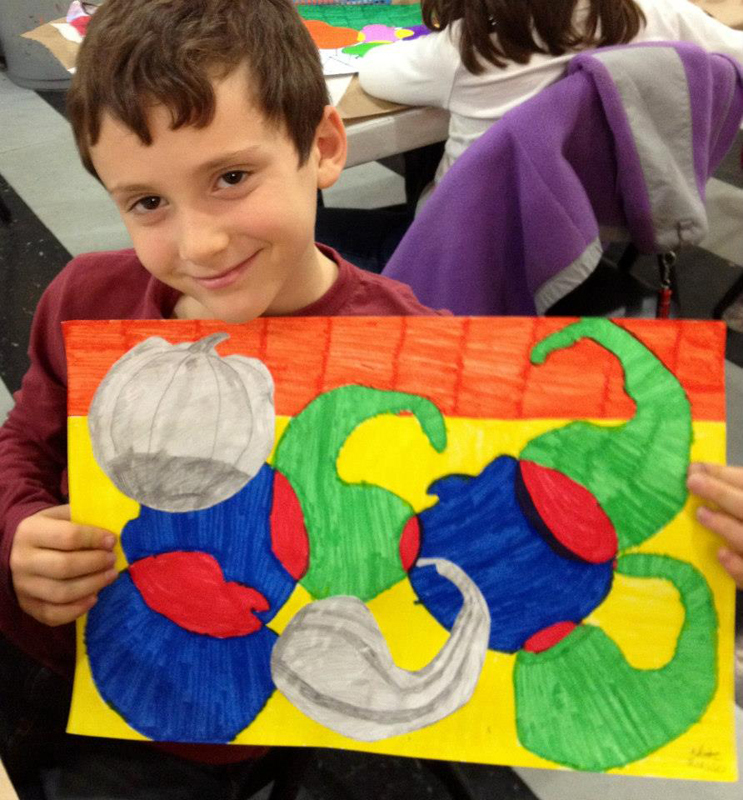 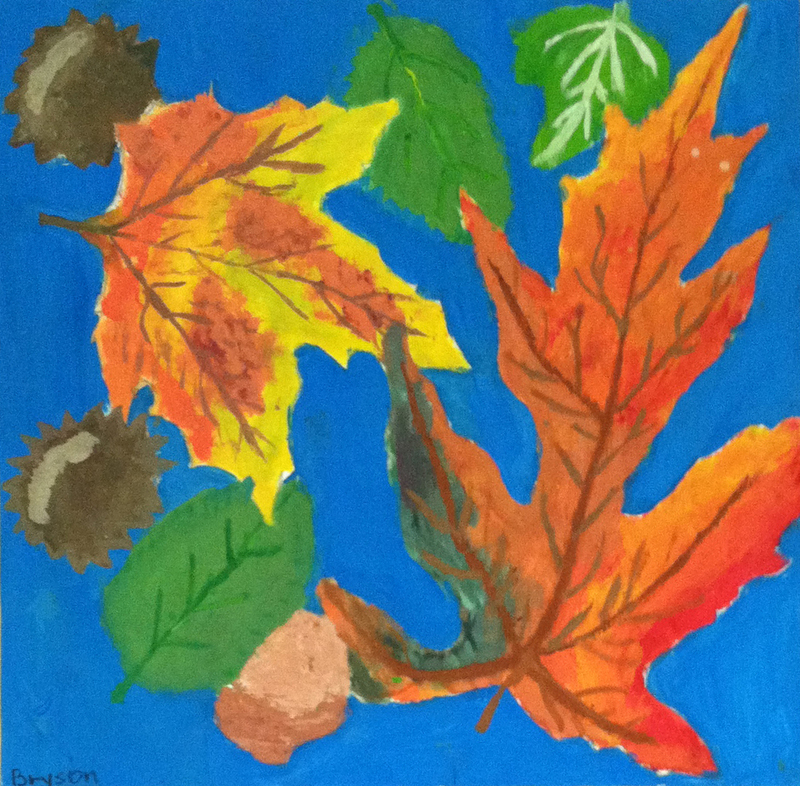 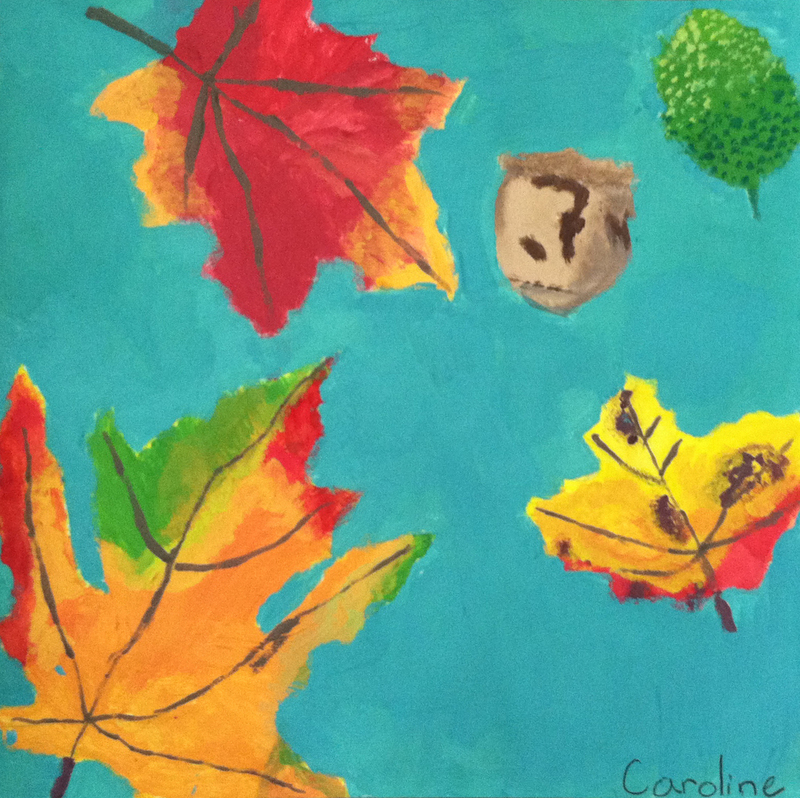 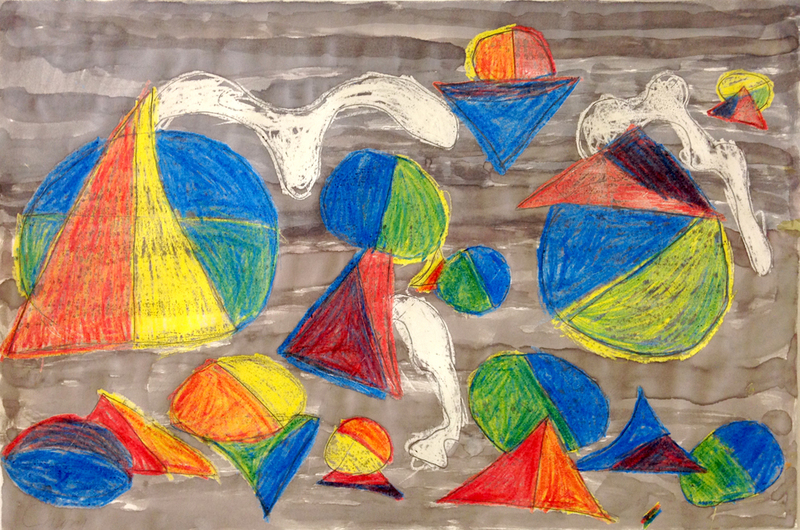 In this Fine Art Class for ages 5-11, students develop skills in the foundations of drawing and painting through explorations of line, shape and color.